Superdry Summer Sale continues with up to 50% off! 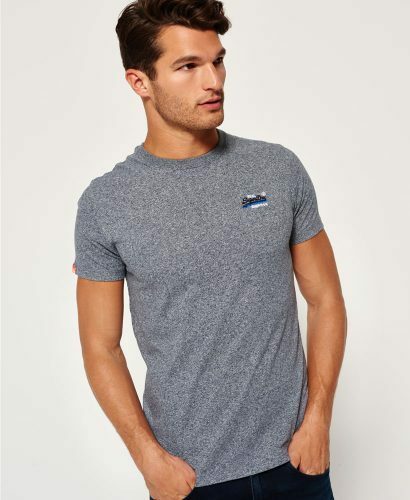 Get men’s Tee’s for only US$11.7 (about HK$92)! Plus Superdry offers free shipping within the United States, so you can buy even more! 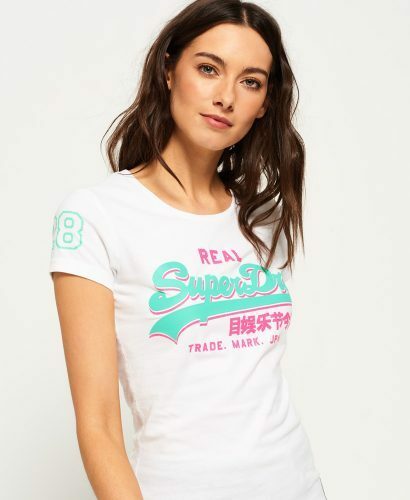 Superdry retails in Hong Kong for much more, but thankfully you can shop and ship the Superdry US website with Buyandship! The discounted price will show after you’ve added the item to your shopping cart!